This is what I like on the internet these days. 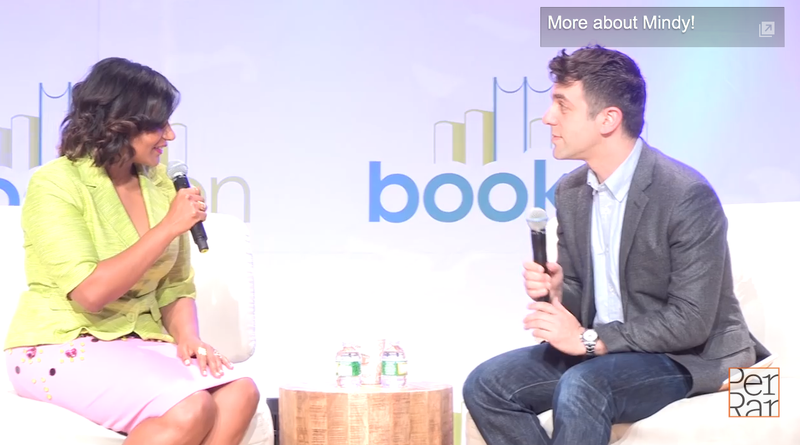 -If you enjoy being the 3rd wheel in Mindy Kaling and BJ Novak's complicated relationship as much as I do, watch him interview her at Book Con 2015. -I bought myself this photographic print from art.com as a present. PS - everything at art.com is 35% off today with code XGH686. Get yourself a present too. Better yet, get me one. -My intern Sara showed me this shower curtain and it made me laugh. It was created for the sake of the environment but I want it just to mess with my family + friends. -Perfect iPhone case for all us Texas gals. -This shirt is bananas (and only $8.90!) - I'm gonna get it. -As someone who drinks almond milk all the time, this article was depressing. I buy the generic grocery store brand, not Blue Diamond, but still. -Every woman should listen to the Jess Lively podcast with guest Alisa Vitti about eating, exercising, and working differently - based on where you are in your cycle. It's fascinating especially if you're on the pill or want to have kids one day. If you have Polycystic Ovarian Syndrome you especially need to hear this. I don't even get my period anymore but I will still omg-ing. So interesting! Thank you so much for sharing the Alisa Vitti episode of The Lively Show! I believe every woman deserves to know the information exists since so much of what was shared is so often unknown.